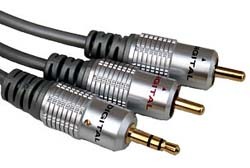 A High Quality 1m 3.5mm to 2x Phono Cable. Metal bodied phono connectors with gold plated contacts. 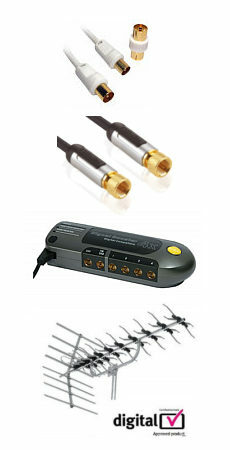 Manufactured from oxygen free copper cable (OFC) and sporting metal bodied phono plugs with gold plated contacts this cable really is a bargain.